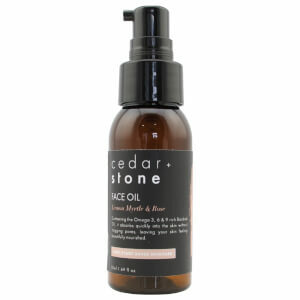 Based on the Gold Coast, Cedar + Stone are a 100% plant-based range of skincare. Taking a holistic approach to skincare, the brand was originally developed out of a tiny kitchen in the Currumbin Valley, yet has now grown to supply adoring customers all around the world. The brand’s philosophy is all about minimising damage to both the environment and the body, eschewing harsh chemicals and instead harnessing the wonders of nature to create eco-friendly and safe products. 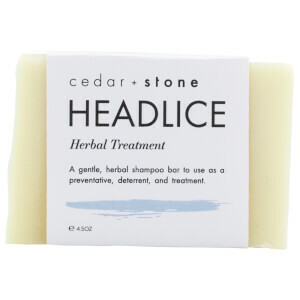 Cedar + Stone want people everywhere to opt for organic and natural solutions rather than what is currently considered the norm--chemical laden formulas stacked with ingredients no one can even pronounce. 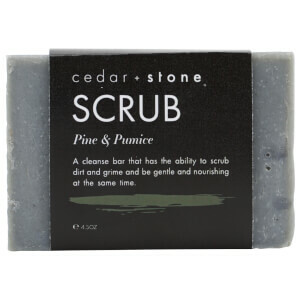 Every ingredient within a Cedar + Stone product has been carefully chosen to not only take the place of a chemical alternative, but to provide real results for the skin. The brand caters to the full spectrum of skin types and concerns, from acne-prone and sensitive through to mature, dehydrated and more. 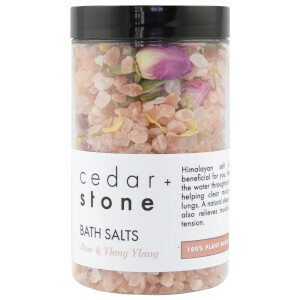 Cedar + Stone products are inspired by natural surroundings, which is why their beachside location makes the perfect setting for everything that they do. With a wide list of natural ingredients that includes rose, ylang ylang, lemon myrtle and mint, Cedar + Stone use only the best quality ingredients and sustainably harvest where possible. If natural skincare sounds like it could be right up your alley, try adding some of the bestsellers from this brand into your daily routine. The Cedar + Stone Hemp + Rose Foaming Cleanser is a new favourite, unlocking the power of two key botanicals that are widely used in the natural skincare industry. Rich in omegas, this product won’t leave your skin feeling tight or stripped of its natural oils. This product is ideal for any skin type, so you’ve got no excuse but to give it a go yourself. 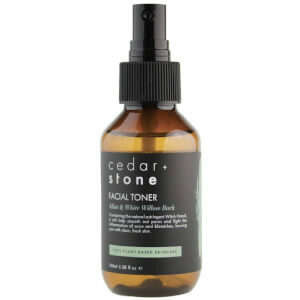 Cedar + Stone also boast fan-favourite face masks, oils, toners and more. 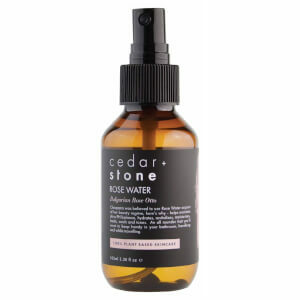 From the Bentonite + Turmeric mask for oily and breakout-prone skin, to the Lemon Myrtle + Rose Moisturiser to soothe dryness and dehydration, there’s truly something for everyone from Cedar + Stone. Plus, we can’t forget their beloved body products! The brand boast a wide array of unique formulas, including bath salts, teeth whitening gels, body scrubs, shave bars and way more. 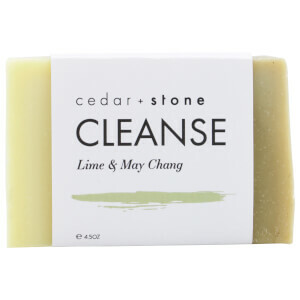 Shop Cedar + Stone today with lookfantastic Australia, your official stockist. We offer free Australia-wide shipping on all orders over $50, plus select Afterpay at checkout to shop now and pay later.